Please check the "Society" Page for necessary updates to the current JRRATS Bylaws . Click here for current Constitution and Bylaws . 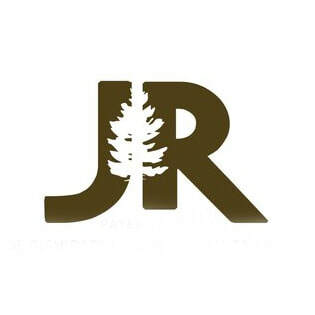 JRRATS stands for Joe Rich Rate Payers and Tenants Society. Our mandate is to connect Joe Rich families by providing local events and information regarding our community.